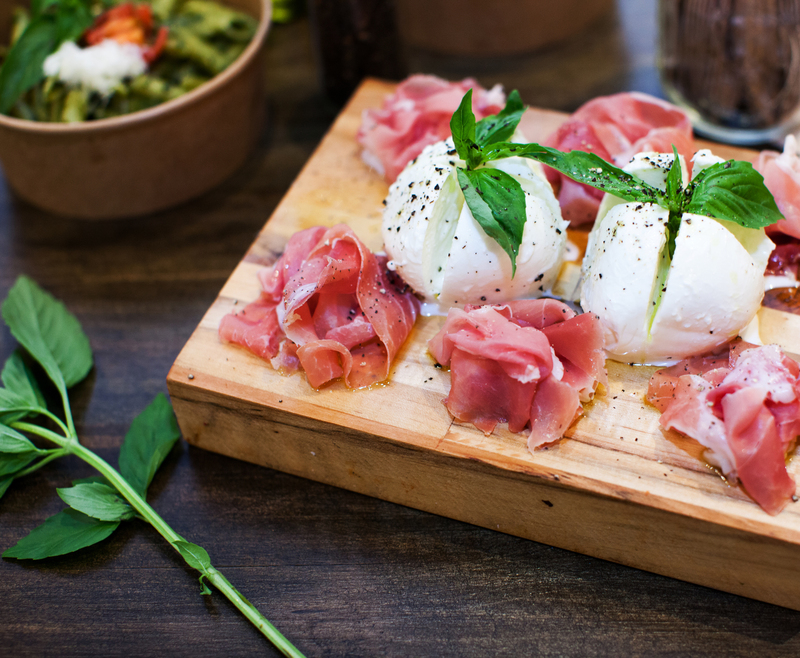 The summer is winding down but the New York food scene showed no sign of slowing this August. 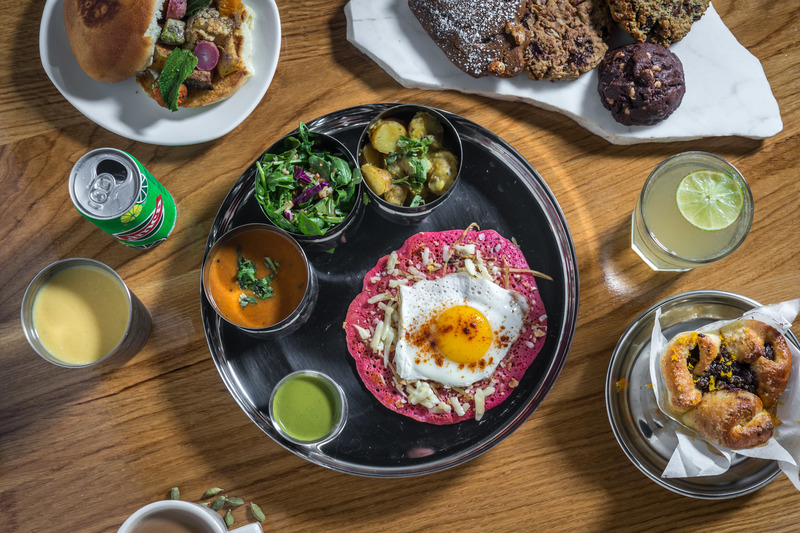 The best new restaurants in NYC this month included the debut of high-profile Indian restaurants, an udon alternative to the best ramen in NYC from a Japanese noodle chain and a downtown sibling to one of the city’s most beloved food courts. 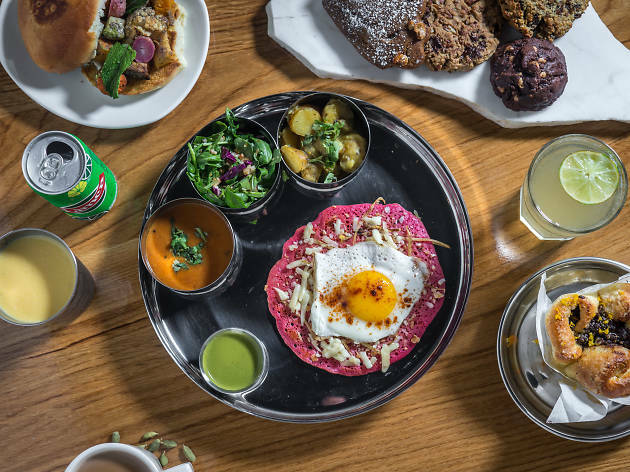 Whether you’re looking for a fish market or a bagel bakery, these are the best new restaurants in NYC in August. Floyd Cardoz is bringing Mumbai to Manhattan—after closing his trailblazing New Indian kitchen at Tabla in 2010 and returning to the Indian capital to launch the Bombay Canteen, Cardoz is making his grand return to New York with a little taste of home at this 72-seat Soho dining room, fitted with cast-iron columns, a turmeric-yellow exterior and a wood-burning oven. That hearth and two tandoors are responsible for breads, including a trio of naan (sourdough, rosemary and garlic), which are served alongside chutneys like mint-cilantro and tomato kalonji. 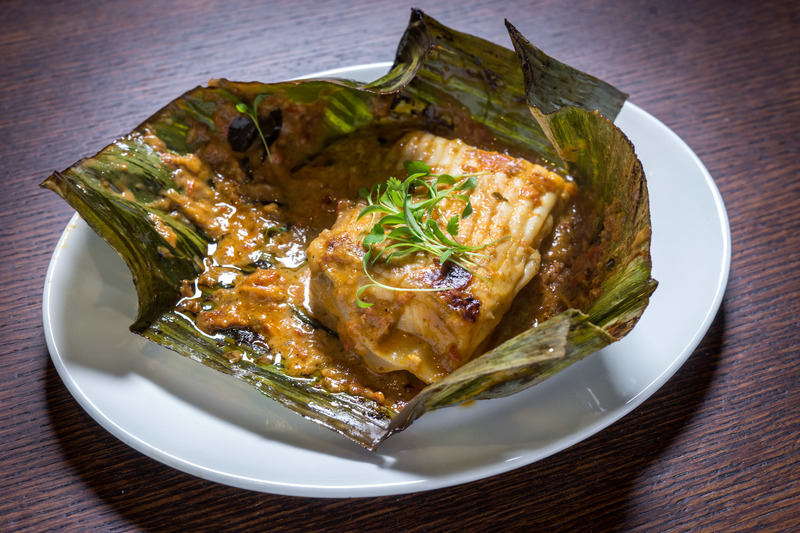 Dishes take cues from family recipes and Cardoz’s Goan heritage—think pork-rib vindaloo, a chorizo-and-bacon biryani and a chicken-liver masala served with toasted pao. 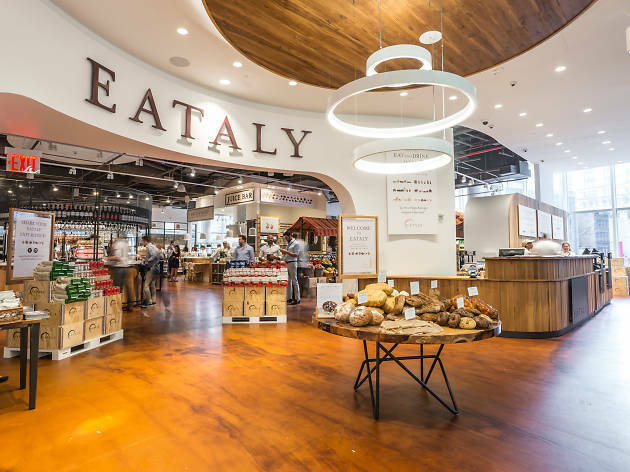 The highly anticipated downtown location of the Italian mega market arrives as a 45,000-square-foot complex on the third floor of 4 World Trade Center. 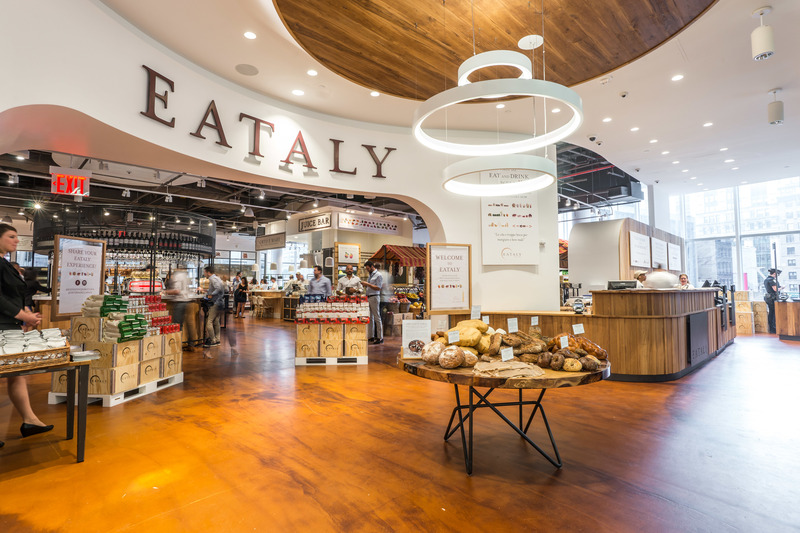 Each Eataly location has a set theme, and this outpost’s is bread, housing a massive in-house bakery, a fresh-pasta counter and a kiosk dedicated to the Italian flatbread known as piadina. There are six eateries within the space, including a “free university” that teaches daily drop-in classes; the upscale Osteria Della Pace, offering southern Italian fare and cocktails; and four casual restaurants, each with a different focus: Orto e Mare (“the garden and the sea”), Il Pesce (fresh seafood), La Piazza (meat-and-cheese platters) and La Pizza & La Pasta (pretty obvious, no?). 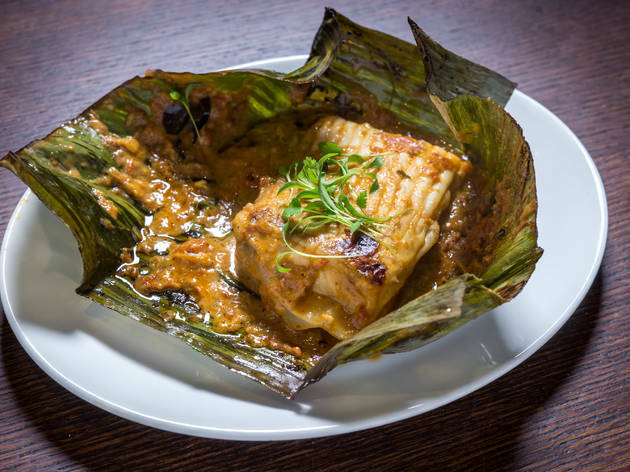 Following the success of owner Anita Jaisinghani’s game-changing Houston restaurant of the same name—it garnered the chef a James Beard nomination for Best New Restaurant when it opened in 2012—the all-day Indian café is getting a New York sister with this NoMad successor. The 135-seat outpost—a cavernous, 5,000-square-foot space sporting New Delhi–imported tiled walls, bright, mural-painted walls and cobalt-blue banquettes—features a.m. Houston favorites like breakfast roti with masala eggs and cilantro chutney, and paneer-stuffed paratha with cashews and currants; for lunch, find items like snacky sweet-potato samosas, black-garbanzo kebab buns with cumin yogurt, and a Sindhi-style lamb kofta curry. 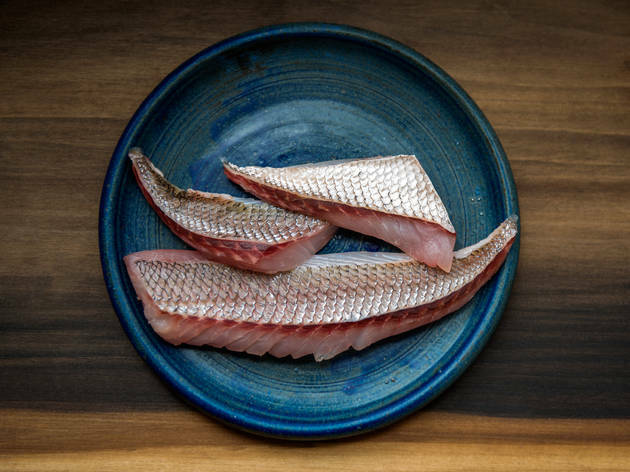 Yuji Haraguchi has been a New York fish wholesaler since 2007, before opening his small but acclaimed Japanese restaurant, Okonomi, in 2014. Disappointed with the quality of fish he saw from other suppliers, the chef took matters into his own hands—by opening a fish market of his own. Fresh catches are served as sliced sashimi, Japanese prepared fish (miso-marinated, kobujime-cured) or whole offerings (by request) to cook at home (availability is seasonal, but recent options include bluefish, king mackerel and porgy). 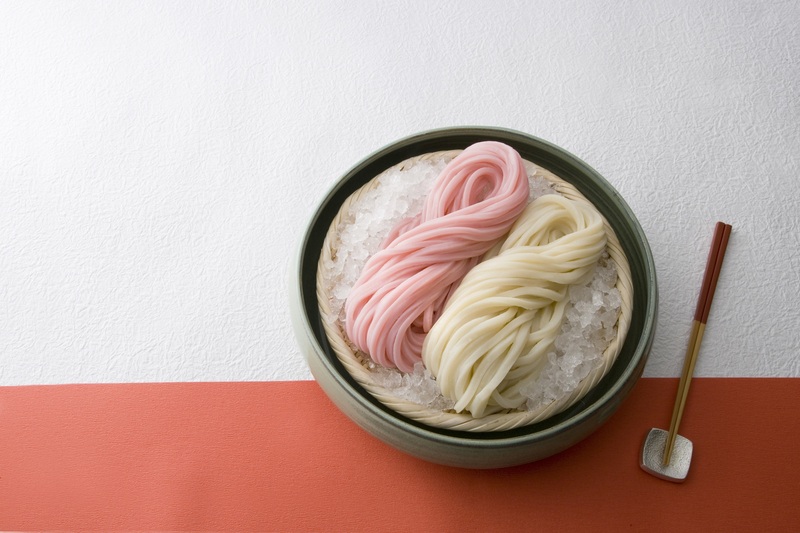 Diners can also expect shoyu ramen, rice bowls, fresh Sun noodles and a kotsu broth made with tuna bones for takeaway. 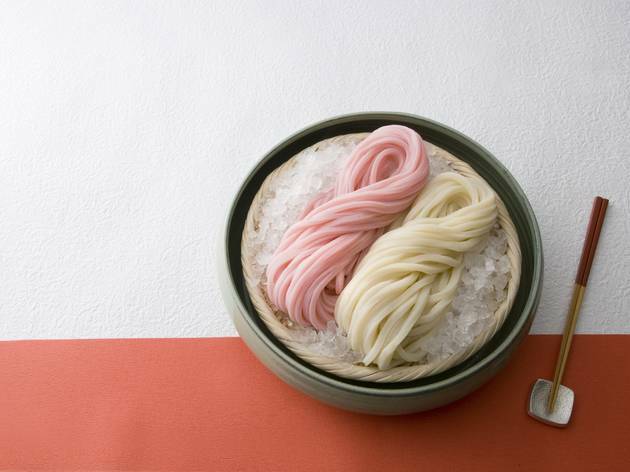 A noodle’s only as good as its slurp, a notion Japanese udon chain TsuruTonTan stands by. Its name breaks down the sloppy audio of the noodle experience: tsuro means “the sound of slurping noodles,” ton is the “sound of kneading and shaping udon,” and tan is “the sound of cutting the strands.” The chain’s first international location, set in Union Square, features 36 rotating udon options, including creamy mentaiko made with cod caviar, a curry udon and a kitsune with deep-fried tofu. The 128-seat space’s minimal design is punctuated by three artful walls: One is made of stucco bowls, another of wooden rolling pins and one of a custom fabric collage that mimics udon. The room alone should clue you in to the fact that owners David Stockwell and Carla Swickerath are architects—great care went into designing their cozy Prospect Heights dining room, dressed with marble-topped tables and a sycamore-slab bar, as well as the crabapple-tree–shaded patio out back. 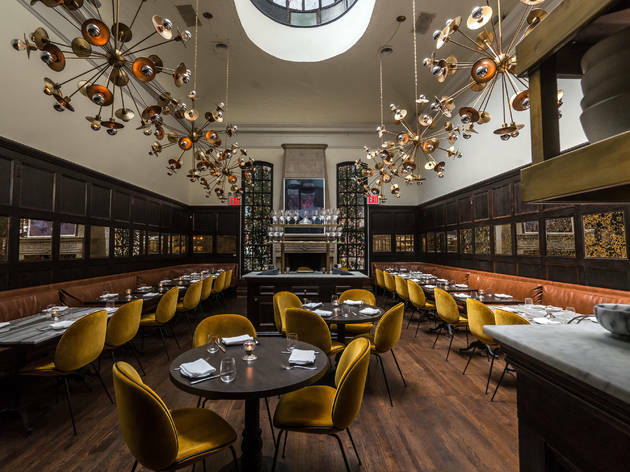 Candlesticks, chandeliers and Italian marble tiles give a rustic yet refined feel, mirrored in a seasonal menu by chef Brian Leth, formerly of Vinegar Hill House. 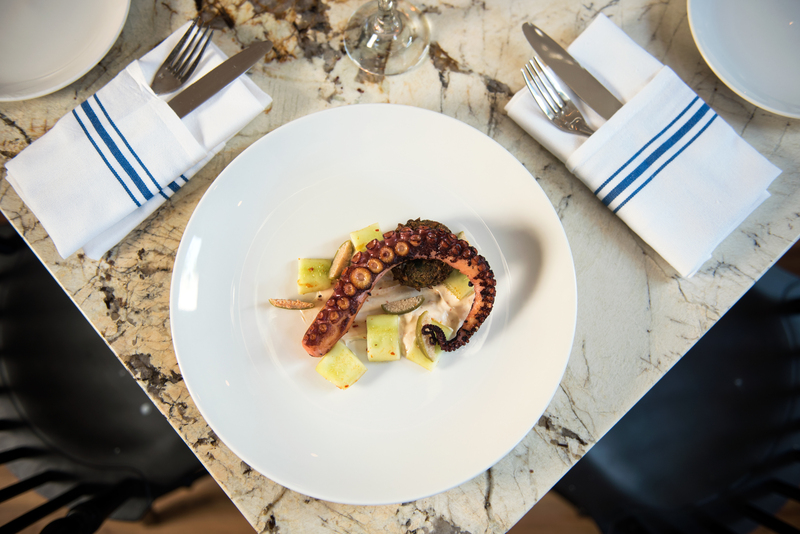 Farm-to-table American fare gets an Italian accent in dishes like watermelon and ricotta salata with pumpkin seeds and oregano, spaghetti with shell beans and chanterelles, and hake over polenta and summer truffles. 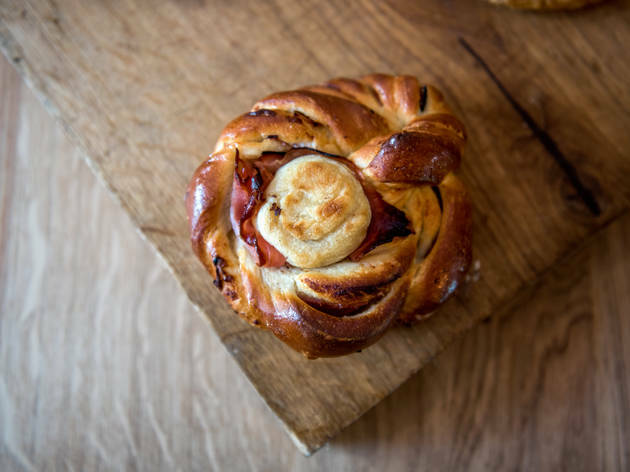 The latest leg of Noma cofounder Claus Meyer’s New York invasion (Agern, Great Northern Food Hall), this Danish bread operation gets a full-fledged Williamsburg brick-and-mortar location following a series of pop-ups at Margot Patisserie earlier this year. 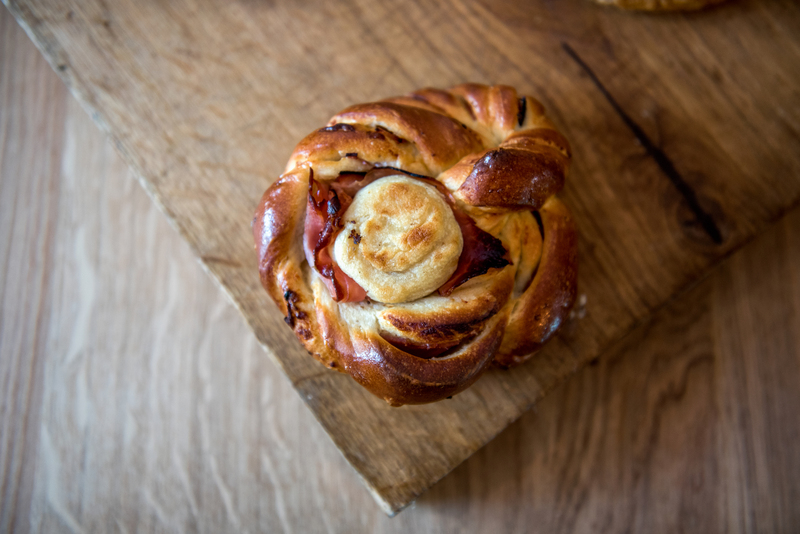 Local heirloom grains are milled in-house by head baker Jacques Johnson for both breads (wheat loaves, traditional rugbrød) and pastries (poppy-seed danishes, cinnamon swirls). 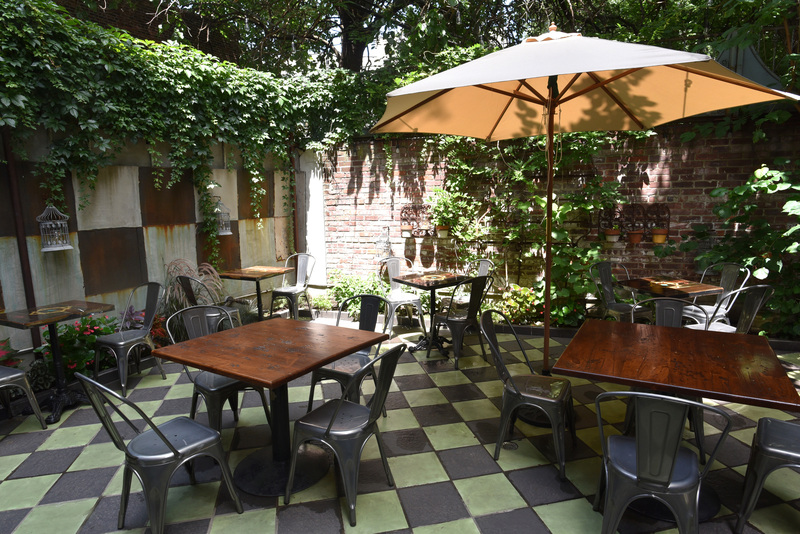 Beyond baked goods, the brass-accented corner café also serves soups, warm sandwiches—including pork loin with pickled red cabbage, cucumber and apples—and coffee by Meyer’s Brownsville Roasters. 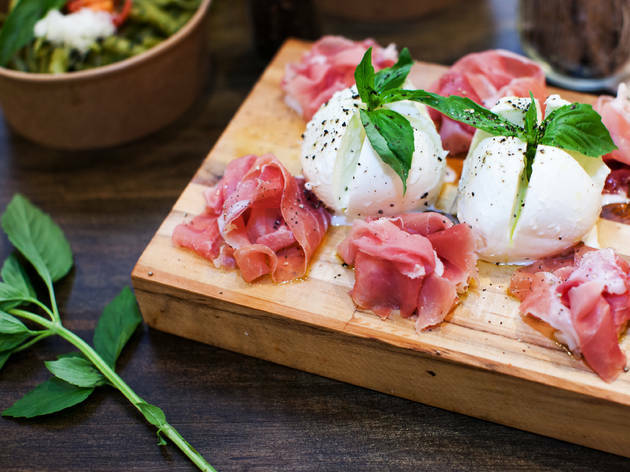 This might be the year of the Italian restaurant—Lilia, Pasquale Jones—and the momentum isn’t slowing. 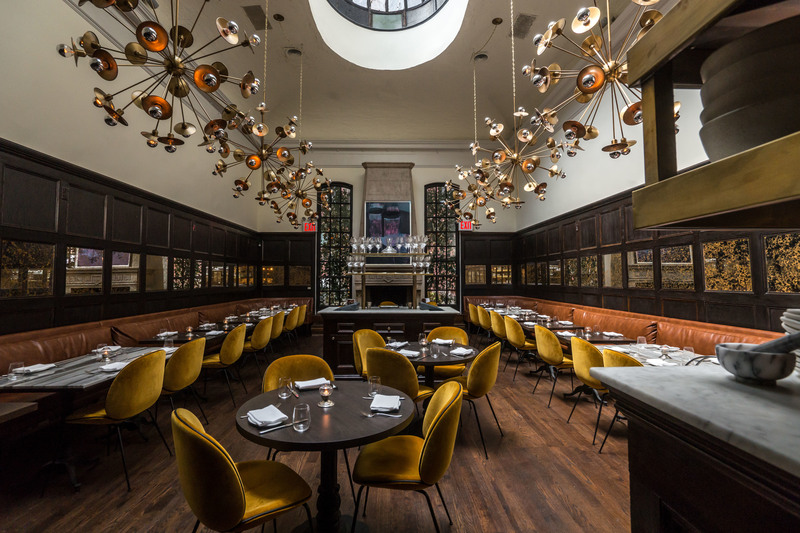 Entering into the pasta fray is this 60-seat newcomer from Casey Lane (owner of the Tasting Kitchen in Venice, California) assuming the Lion’s 19th-century townhouse space in Greenwich Village. 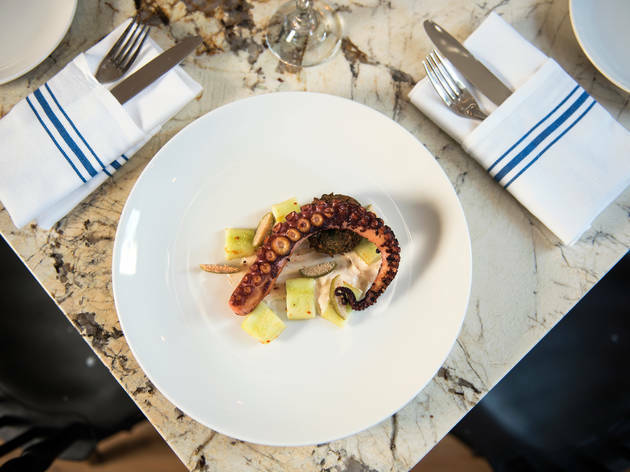 Named for the first-century Roman food lover, Marcus Apicius, the Pan-Italian restaurant deals in dishes like citrus-cured mackerel with taggiasca-olive–orange butter; and spaghetti with bottarga, chili and lemon, prepared by A Voce Columbus alum Adam Nadel. 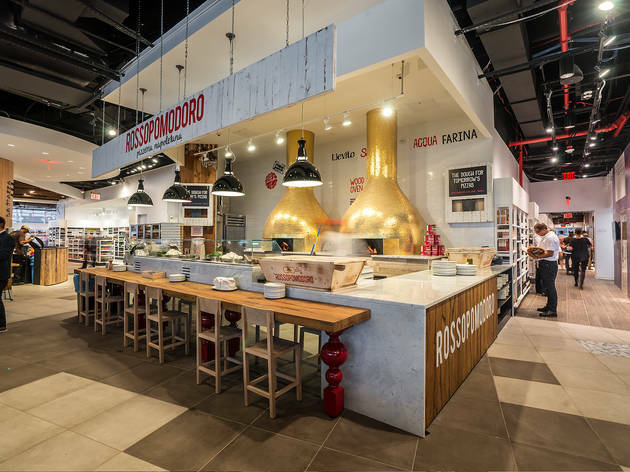 Ramen.Co alum Jeffrey Salamon trades Japanese noodles for Italian pastas at this fast-casual Financial District newcomer. Helmed by Ribalta alum Pasquale Cozzolino, the kitchen puts out simply prepared pastas (bolognese, basil pesto), pizzas (crushed-tomato Margherita, three-cheese bianca) and freshly pressed paninis made with the chef’s house-made pizza-dough bread: Think eggs with mortadella and fontina for breakfast and Italian sweet sausage with broccoli rabe and smoked buffalo mozzarella for lunch. The cream-hued, 1,500-square-foot room—decorated with herringbone wood paneling and built-in butcher-block countertops—also features a full-service coffee bar, brewing imported coffees, espresso and cold brew on tap. Like many an Italian spot, Giulia Pelliccioni’s latest is an homage to her grandmother Rina, who owned a pasta shop back in Rimini, Italy. 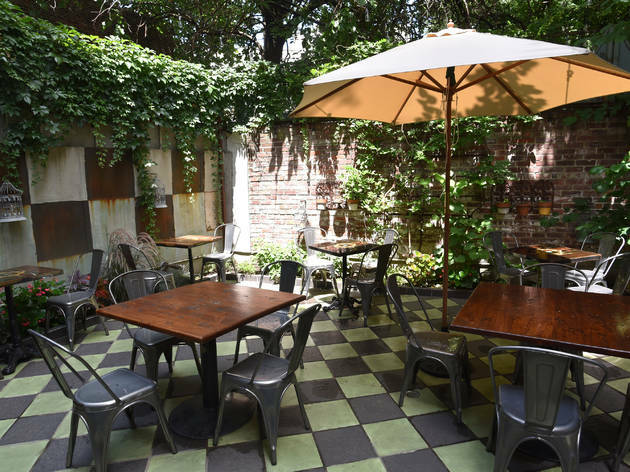 With co-owner Roberto Aita (Aita Trattoria), Pelliccioni (the Mayflower) pulls influence from Italy’s pastifici (pasta factories) for this Fort Greene market-restaurant: Heaps of handmade ravioli, tagliatelle and buckwheat conchiglie are cranked out of the airy space, available for retail purchase or dine-in. 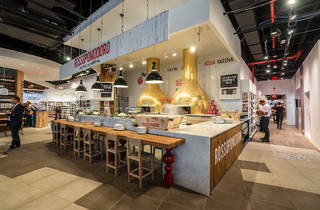 Out of a semi-exposed kitchen, chef-partner Silvia Barban (Giovanni Rana) serves pastas à la carte or as a tasting of three, five or seven dishes, with options like squid-ink bucatini with anchovies, lemon gigli with duck ragù, and bollito misto with lamb tongue and pork sausage. 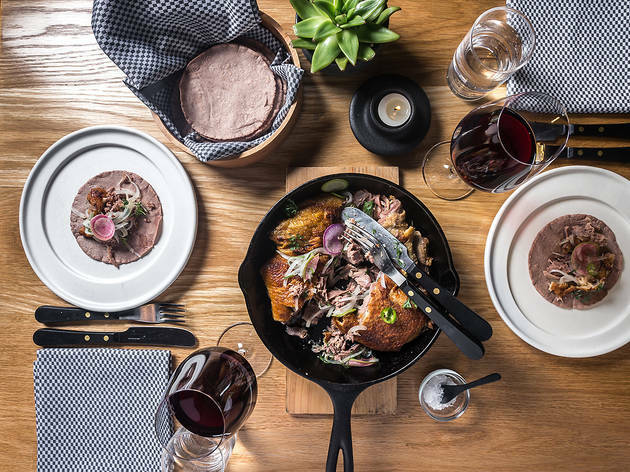 Over the years, Time Out New York has awarded the coveted five stars to just a handful of NYC restaurants, who have all achieved that damn-near-perfect balance of cuisine, decor and innovation. 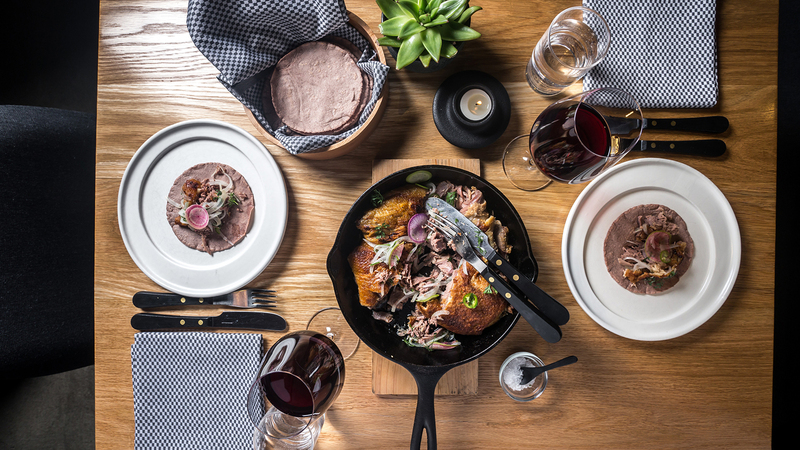 Among this select group are fine-dining titans, long-standing hotel restaurants and international imports running the gamut from Mexican to Korean cuisines. Say hello to the ten 5 star restaurants in NYC, as determined by our critics.